There's a post going around Facebook that discusses whether the International Coach Federation (ICF) should host any more of its Global Coaching Conferences in the United States, now the the US has placed an immigration ban on people entering from certain countries, because many of the ICF's members are from those countries and would not be able to attend. In addition, some non-Americans are now refusing to enter the US for either work or pleasure, based on ethical grounds. And I have seen statements from organizations I admire that iterate that they are inclusive, regardless the current political climate. SCM has always been inclusive and I'm proud that our students come together in interactive webinars from North and South America, Europe, the Mideast, Africa, Asia, and Oceana in a spirit of respect and trust. Where ever you are from, you are welcome here. I am so glad we are a distance-learning company and the travel ban does not effect us. It would be heart wrenching for us all, but most of all for those who are directly affected. 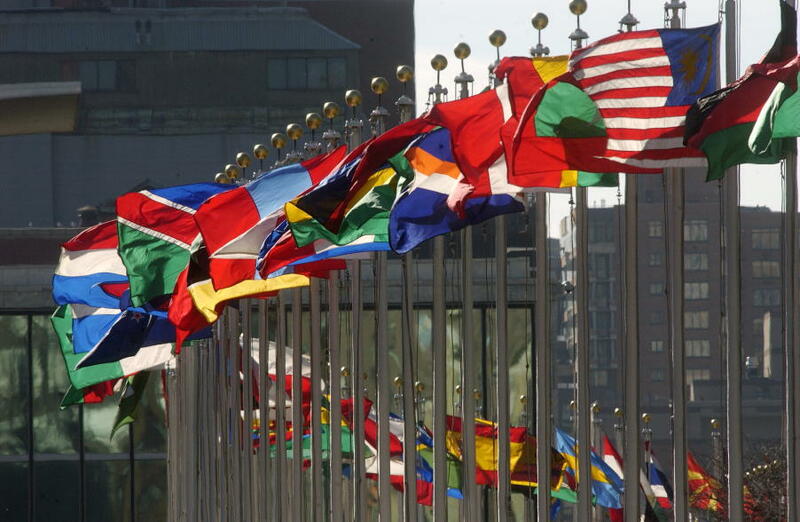 We believe strongly in inclusiveness, regardless of skin color, religion, nationality, gender, or sexual orientation. If you agree, we welcome you. Trust and respect are fundamental to relationships and are the foundation of honesty and ethics. No one can coach well without them. Therefore they are requirements of professional coaching. All of our students are required to sign a Best Practices for Professional Coaches pledge to that effect. Professional coaches are unconditionally respectful to all people regardless of gender, race, color, religion, nationality, politics, or sexual orientation. They are respectful because that is who they are, not just because it is the law or because they have taken an ethical oath. If you are someone who is naturally respectful of others, regardless where they come from, you may fit in well at School of Coaching Mastery and you are welcome here. Well, I'm ready to tell you about the 1st step in the related project: It's a series of 4 interactive webinars, hosted by Deborah and me on 4 types of conversations that coaches tend to dread and how to handle them. These issues aren't just embarrassing and stressful; the fear and confusion that come from not knowing what to say or how to handle tough situations like these can bring your success to a screeching halt! So here's what we're doing to help: In these 4 one-hour Q&A webinars, Deborah and I will offer advice on how to handle the most-oft asked questions, but we won't stop there: You can ask your biggest questions and we'll answer on the spot. Take one class or all four and get the answers you need on 4 Mondays, January 23rd to February 13th, 2-3 PM EST (GMT-5). They're just $30 per class...but if you act quickly you can save up to $40! 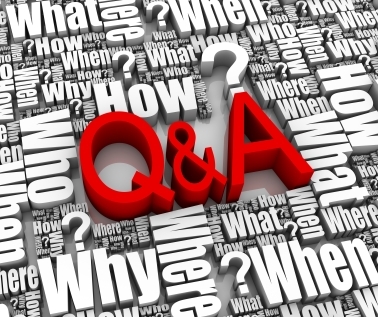 Here's a secret to all of these questions: The are all best handled proactively. But how can you set up yourself for success if you don't know what to expect? Easy. Ask your questions and listen to the questions and answers that other coaches share on these value-packed calls. Deborah and I know a lot and we're ready to share! Seating is limited and classes are filling up. But if you act fast (a.k.a. proactively), you can save $10 on each class that you sign up for. How? Register by January 20th and get each class for $20: Add the discount code below when you register online. Click 'Apply' and the cost of each class will be lowered to just $20. But you must use the discount code no later than 5 PM EST this Friday, January 20th. Jane Smith is a small business coach who helps women make the transition from full-time mom to successful entrepreneur. A grandmother now, Jane started her coaching business in 2002 to help other women deal with the sometimes overwhelming prospect of starting a new business while still running a household. Jane Smith is a small business coach (who Jane is) who helps women make the transition from full-time mom to successful entrepreneur (how her expertise addresses their problem or goal). A grandmother now (what expertise - shows she has been a mother and is now older and presumably wiser), Jane started her coaching business in 2002 to help other women deal with the sometimes overwhelming prospect of starting a new business while still running a household (how Jane helps them overcome their problem or achieve their goal). Prior to raising her family, Jane spent over ten years as a teacher, corporate trainer and workshop leader (Jane's expertise). Today Jane offers a wide range of programs and services - from individual coaching, to seminars and keynote speeches (how Jane can help). 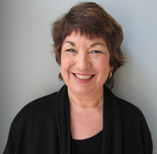 To contact Jane, please visit her website http://www.janesmart.com (where to contact Jane). Follow this format and you will certainly come up with an effective professional bio. But if writing your bio seems like just one more onerous task on your long to-do list, visit my writeabio.com website. There you can get a fill-in-the-blanks bio template written specifically for coaches. It gives you the structure and wording to write a unique professional coaching bio, and you'll have it all done and complete within 20 minutes. Go here to learn how to write a coaching bio that sells your coaching. 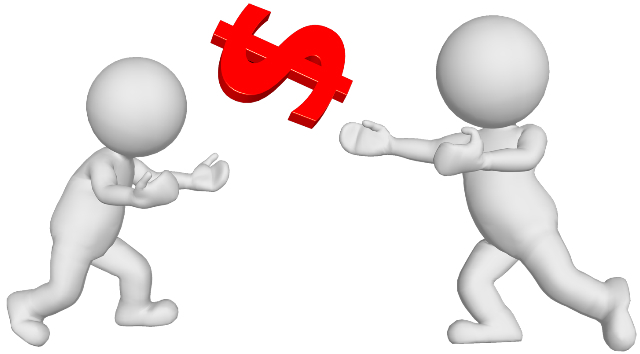 Everyone raves about coaching, but it's too expensive, right? Wrong! Find out how to try it for free. And if you continue, it's only $19 - $39 per month to experience the transformitive effects of working with your own coach. Watch this preview video to get started. Visit www.LifeCoachCompass.com to learn more. 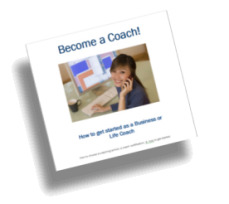 There's never been a better time to become a business or life coach. There's also never been a more confusing time to become a coach! It used to be that you could rely on the better coaching schools and professional associations to provide solid information on how to become a coach and that is still true. But these days, "black hat coaching schools" are buying website addresses that sound like well-known coach training schools and coach certifying organizations and passing themselves off as the the real thing. How do you know who to believe? Add that to competitive marketing among the hundreds of legitimate coach training schools, plus the lack of universal standards in the coaching profession and the new coach is often confused, at best, and paralyzed with uncertainty, at worst. Confusion and paralysis are the enemies of success! Get clarity, confidence and the information you need, without all the hype and distractions. 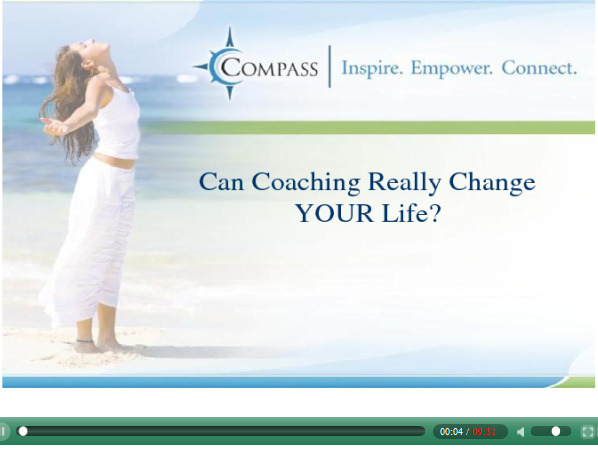 This 4-hour "How to Become a Coach" course is free and meets in two 2-hour virtual classes. You'll attend our unique eClass system, which combines the best of teleconference classes with the best of webinar training. You can do everything in our virtual classes that you can do in a live class (except get stuck in traffic on the way). How can I start attracting clients quickly? What do I really need to get started as a coach? How soon can I make a living? How do I know what niche or specialty to offer? Do I really need coach training? How long will it take me to become a masterful coach? How do I know which coaching websites are legitimate? Do I need coach certification? Which one? Should I have my own coach? You'll leave with clarity, a plan of action, a path and your next steps. Find out when the next course is and register for How to Become a Coach. Coaches: Do You Want to Be Like Toyota or GM? Is a complimentary coaching session still a good way to get coaching clients? * How about the online coach directory? * What about the free teleclass? * And the online coaching newsletter, is it dead? If you've been coaching for a while, then you may know that the newsletter, complimentary session, coach directory and fre*e teleclass are old standbys when it comes to building a successful coaching business. But if you're new to the business of coaching, you may not even need to learn what they are! That's because business & marketing - including the business of marketing coaching - have changed drastically in the past year or so. And they're still changing faster than ever. It's partly because of amazing improvements in technology and also because of the chaotic condition of our economy. In fact, the economy is speeding up trends that have been in place for years. If you're not paying attention, you may miss the most valuable opportunities to fill your coaching business this year. Make no mistake. People still want coaching. But they're finding coaches in brand new ways. Are they finding you? Want them to find you more easily? First we'll discuss how 23 real coaches got 538 referrals, 240 testimonials and 313 new clients and where those statistics are coming from. We'll also talk about the biggest trend in marketing and how it plays directly to coaches' strengths - if you know when and where to use those strengths. The good news is that in 2009 your skills as a coach are in more demand than ever. And now you can use those skills to market your business more effectively - but you do need to make some important shifts. ASK YOURSELF: Do you want to be the Toyota of Coaching or the GM? Coaches who can stay ahead of the curve will be the big winners this year. By the end of this program, you'll have tangible tools for successful marketing in this new environment and a solid plan of action steps help your business succeed. And you'll go straight to the top of The GREAT (Coaching Business) PYRAMID. Most coaches who finish this program use it fill their coaching practices with it with one-to-one coaching clients and they get referrals and testimonials with it and even prepare for coach certification, in the process. 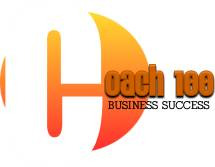 But you'll want to listen to this teleclass - even if it is an old dinosaur in the world of coaching - in order to find out more and to join this exclusive coach business success program. Someday, everyone will have a coach.Given the power that great coaching has to transform lives, that was an awe-inspiring vision. Thomas also said at that time, that in order for everyone to have a coach, coaches would have to get creative about how they deliver coaching to clients, because originally, coaching was just for the rich and famous and that's how it was priced, with most clients paying between $250 - $1000 per month for private coaching. Coaching went "mainstream" years ago and today, most people know or at least think they know what a life coach or business coach is. (No one has asked me what sport I coach in years!) That makes it much easier to market to folks who are neither rich nor famous. But one-to-one coaching is still pretty pricey. So to bring quality coaching to the ever-growing coaching market, coaches are discovering more and better ways to leverage the economy of scale that exists for a service that is in very high demand. In other words, coaches are sharing coaching in innovative ways to higher numbers of people, who each pay less for the coaching they receive. The first tier down from personal coaching is small group coaching, in which a small group of clients, say, 2 - 10 per group, meet with a coach a few times per month, and each client pays a smaller fee ($100-300 per month). The benefits of group coaching are similar to private coaching, because what the clients lose in personal attention from the coach, they make up with the extra value and synergy that's created by the group, itself. Group coaching requires skills that are not needed in personal coaching, such making sure each client gets value and no one hogs the calls or hides out in a corner. For that reason, School of Coaching Mastery has its own Group Coaching training for our advanced students. Stay tuned for more on that. A new form of group coaching that leverages economy of scale to an even greater level, is Compass Coaching. Compass was designed to bring low cost life coaching to people who want personal development, but who either can't or won't pay hundreds of dollars per month for it. Unfortunately, economy of scale often means the client doesn't get the personal attention needed to really make change. That's why most people don't get lasting benefits from reading self-help books or attending workshops, which are also priced for the masses. That's where Compass differs. Clients get a choice of "self-guided" online coaching via MP3's and workbooks, which brings passive income to the coach, or they can have large group coaching (10-30 clients), where they do get personal attention. The group coaching is priced incredibly low, $39-59 per month, because the passive income from the self-guided coaching makes up the income for the coach. Long story short: Clients save a lot of money and coaches still earn plenty of money. Win-win. It took me a while to see the value in Compass, because I'm not in favor of watering down the power of coaching, just to make it cheap. However, I'm highly in favor of bringing good, affordable coaching to virtually everyone on the planet. Compass has one of the best business models for doing that. I started to get that when I watched Compass CEO, Kim Fulcher, talk about her vision for Compass. If you'd like to attend a live webinar with Kim Fulcher and hear how Compass can provide you with excellent large-group coaching, or how it can help you earn excellent passive income, Click below to register online and attend the live webinar with Kim Fulcher on Wednesday March 18th.